Current world number six Ha Na Jang, along with five more Korean ladies will be hoping for a strong performance this week, against a talented field at the ISPS Handa Australian Womens Open, being played at the Royal Adelaide Golf Course. Jang, a three time winner on the LPGA Tour last year, will tee it up alongside world number one Lydia Ko and world number eight Brooke Henderson, in the marquee group. 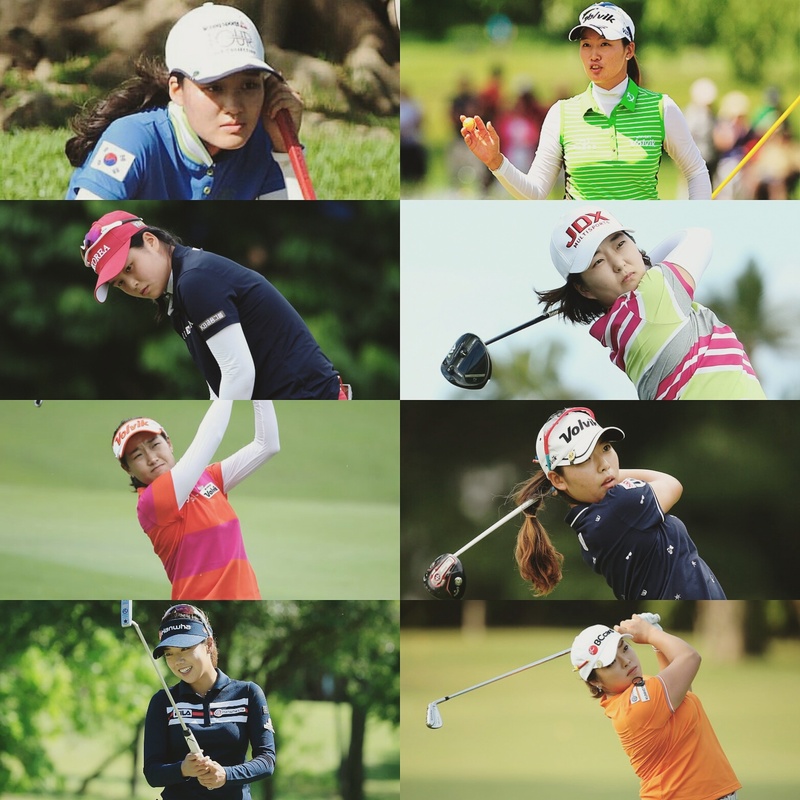 In addition to Jang, there will be seven more Korean ladies in the field, all hoping for a good week in Adelaide. After last weeks top 5 finish at the Victoria Open for amateur Hye Jin Choi, she will be brimming with confidence again this week. Definitely another one to look out for. 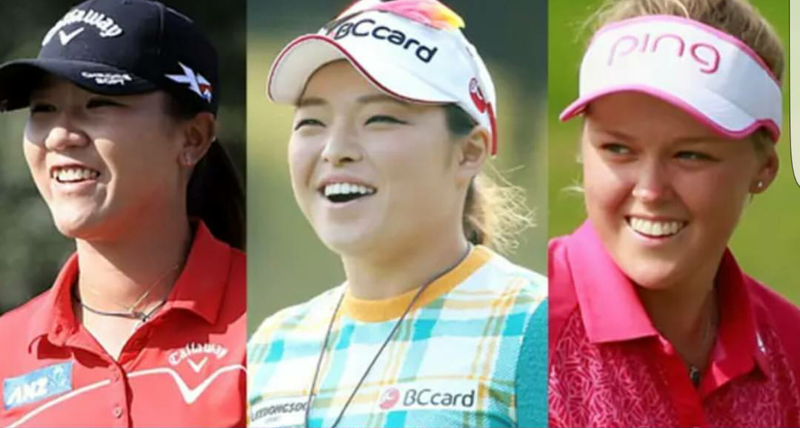 Of the rest, it is expected that Mi Hyang Lee and Jenny Shin may fare the best, however any one of these Korean ladies has the potential to win this week. All will be revealed this week. Good luck ladies.